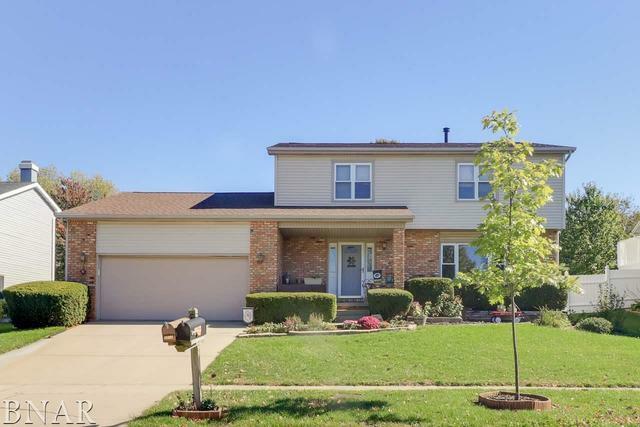 Must See This 4 Bedroom, 2.5 Bath, 2 Garage Home In Blooming Grove Subdivision. 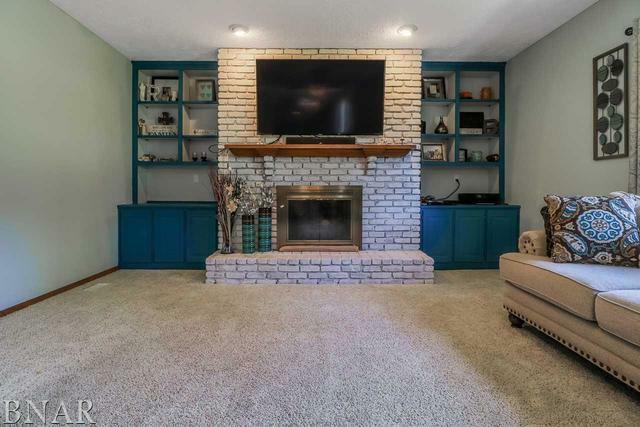 Cozy, Large, Sunken Family Room With Freshly Painted Accent Built-ins and Wood Burning Fireplace. Kitchen With Newer Tiled Back Splash, Hardware, Sink, Counters and Flooring. Spacious Dining and Living Room Great for Entertaining with Large Picture Window. 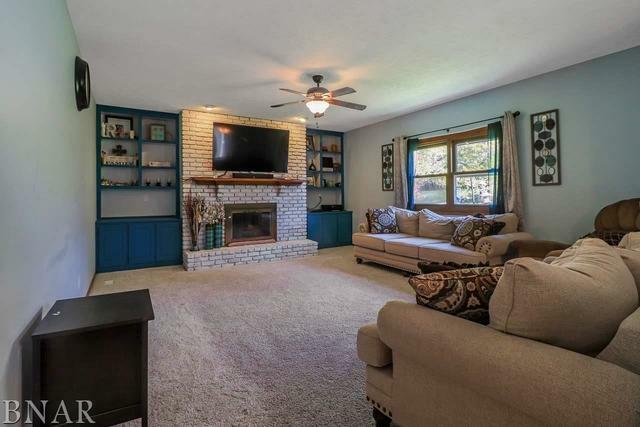 Upstairs there are 4 Nicely Sized Bedrooms With Good Closet Space Closets, 2 Full Baths And Neutral Paint. Newer water heater and extra insulation added in home. 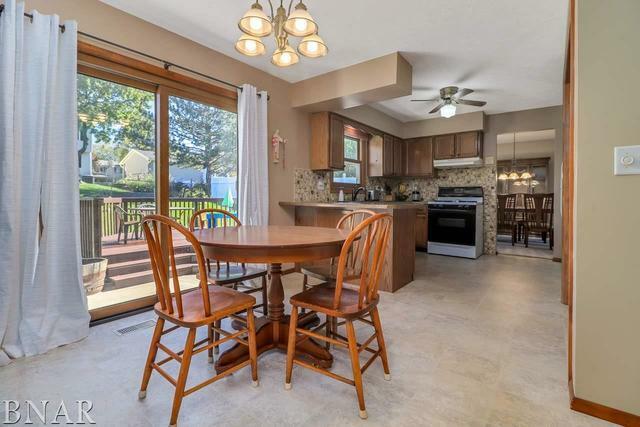 Fenced Back Yard with Large Deck Perfect for Entertaining Friends and Family! Enjoy! Furnace 2006, AC 2013, Roof 2013.